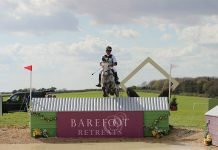 It was great to see so many owners at Bramham. 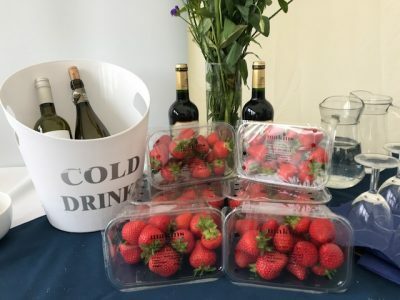 Huge thanks to Chris Makin for the amazing strawberries we all enjoyed, washed down with some lovely wine donated by Joanne Pullen. 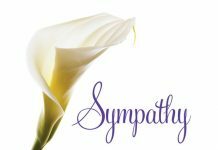 Alyce Clancey donated scrummy delicious cakes each day and Richard Clancey was very generous and sponsored the very welcome coffee vouchers. Thank you to Alex and Kimberley for hosting us all so well.